Richie Wu is an artist who spent six years working in the gaming industry, as well as teaching illustration on the side. He’s worked on feature films like Toy Story 3 from Disney/Pixar, and TV series like Ben 10 Alienforce from Cartoon Network. 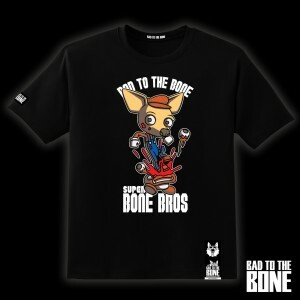 Now he’s aiming his artistic talents at a new outlet: A line of illustrated t-shirts based on his original canine comic creations. Dogs like Garlic the chihuahua, Booze the bulldog, and Mocha the German shepherd, among several others. 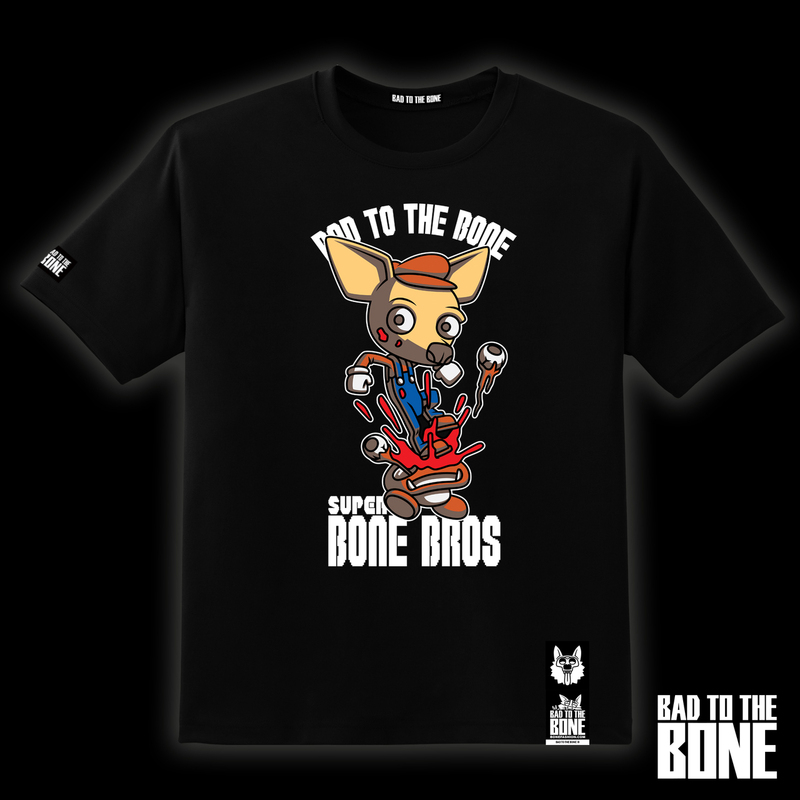 Visit his web site, Bad to the Bone, to see the latest in his growing set of designs. Currently residing in Las Vegas, Nevada, Mr. Wu also has a permanent display selling his t-shirts at the Galleria at Sunset Mall in nearby Henderson.